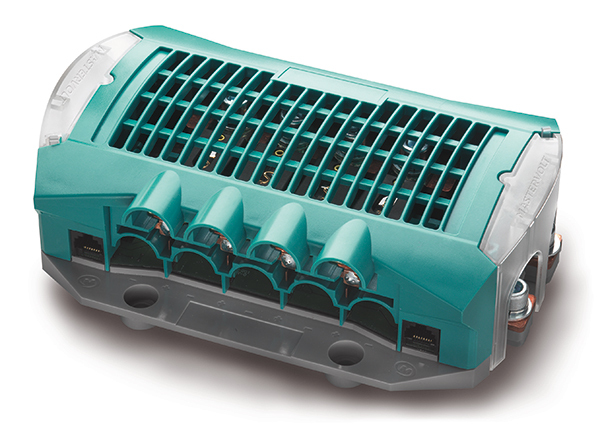 The DC Distribution 500 is the smallest distribution model available. It connects up to four DC devices, such as a battery charger, inverter, alternators and solar panels. 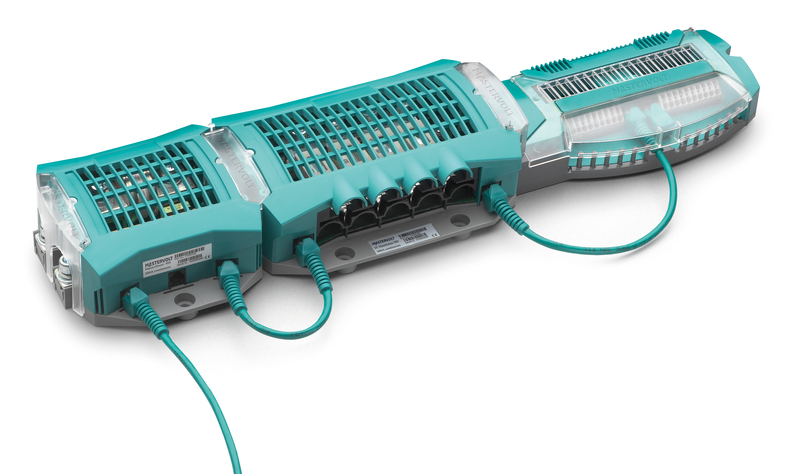 With the plug & play cable it can be easily connected to the MasterBus network. 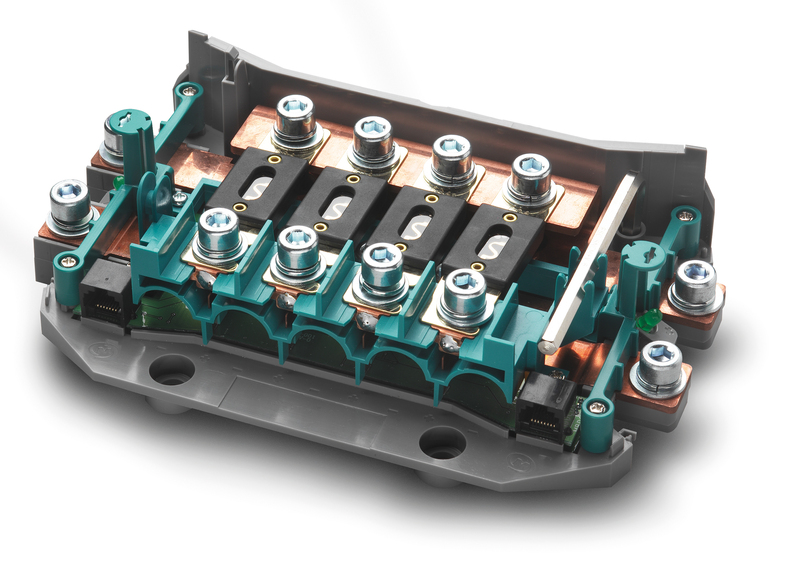 The EasyView panel gives all fuses logical names, for instance, referring to the connected equipment, to ensure you receive understandable error notifications (for example: battery charger fuse defect). 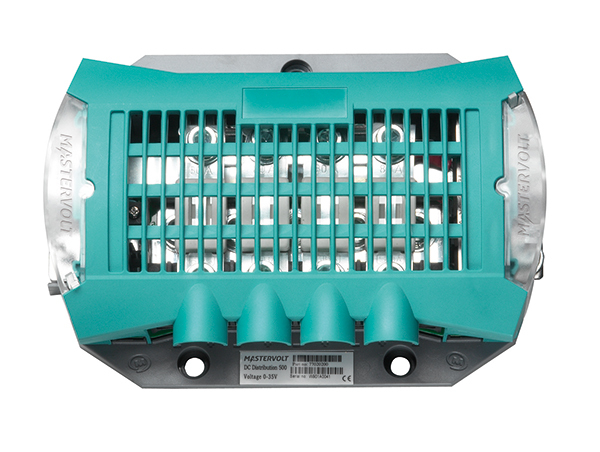 The DC Distribution always comes with four ANL fuses: 80, 80, 125 and 160 A, and a spare fuse of 125 A. 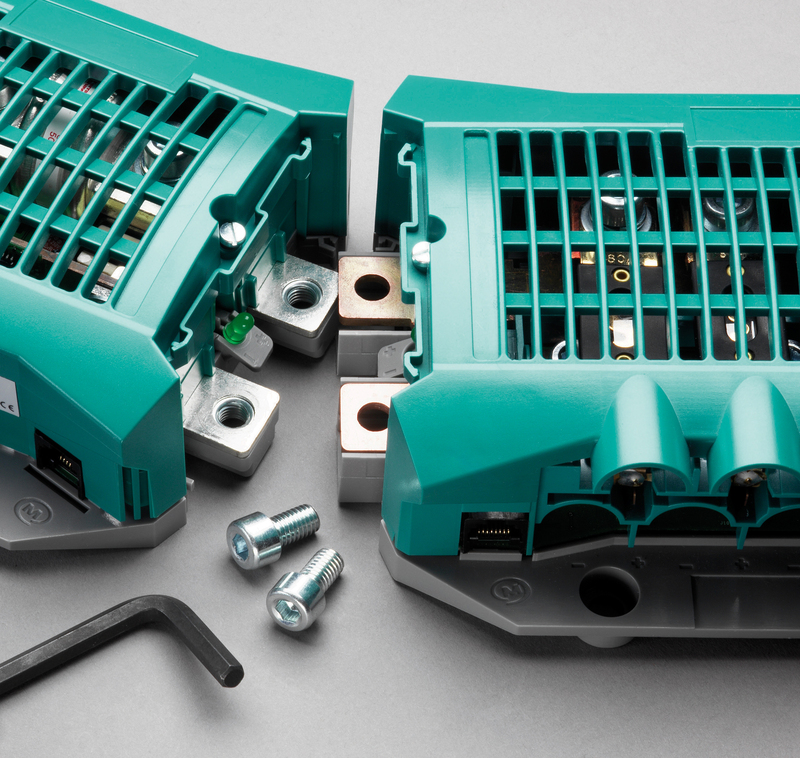 Replacement fuses and other amperages can be found here.